The Society for Social Medicine Annual Scientific Meeting 2018 will be organised by colleagues from the University of Glasgow and will be held at the Technology and Innovation Centre, George Street. What is the SSM 62nd Annual Scientific Meeting? 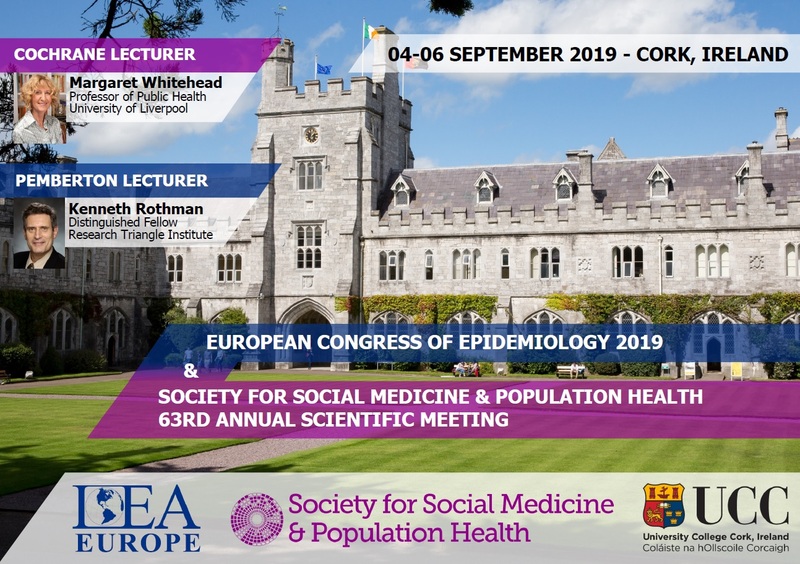 A three-day academic and professional conference with a mix of high quality, peer-reviewed oral presentations, posters and workshops and ample opportunity for networking. Two keynote lectures will be delivered by Professor Kate Hunt (the Cochrane Lecture) and Professor Mel Bartley (the Pemberton Lecture). Who attends?Why should I attend?